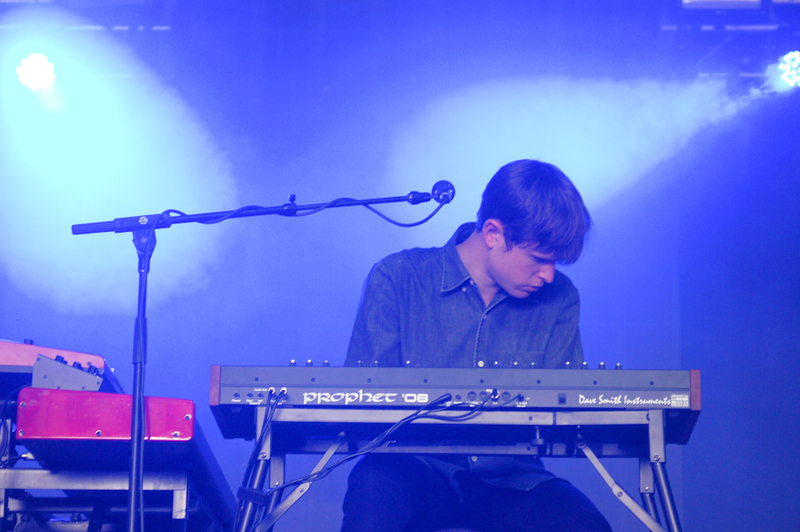 British electronic music producer and singer-songwriter James Blake has released a new song called “Timeless” along with an announcement that his new and highly anticipated album Radio Silence is finally finished. The album will be pretty long – it will include 18 tracks, and one of them will even be a 24-minute long song. However, Blake has not clarified whether “Timeless” or the other new tracks he’s shared will be on Radio Silence. Other than releasing music under his name, Blake also has released remixes under the stage name Harmonimix. In 2011, he released his self-titled debut album and was nominated for the Mercury Music Prize that same year. He then released his second studio album Overgrown in 2013 and won the Mercury Music Prize again for that album. Blake was nominated for the Best New Artist Grammy award in 2014.